Professional-grade 40mm drivers reveal even the subtlest nuances, so you can be confident your mix will translate accurately on any system. Whether you’re fine-tuning track levels within the mix or mastering the final product, the self-adjusting headband and lightweight design will provide hours of comfort. 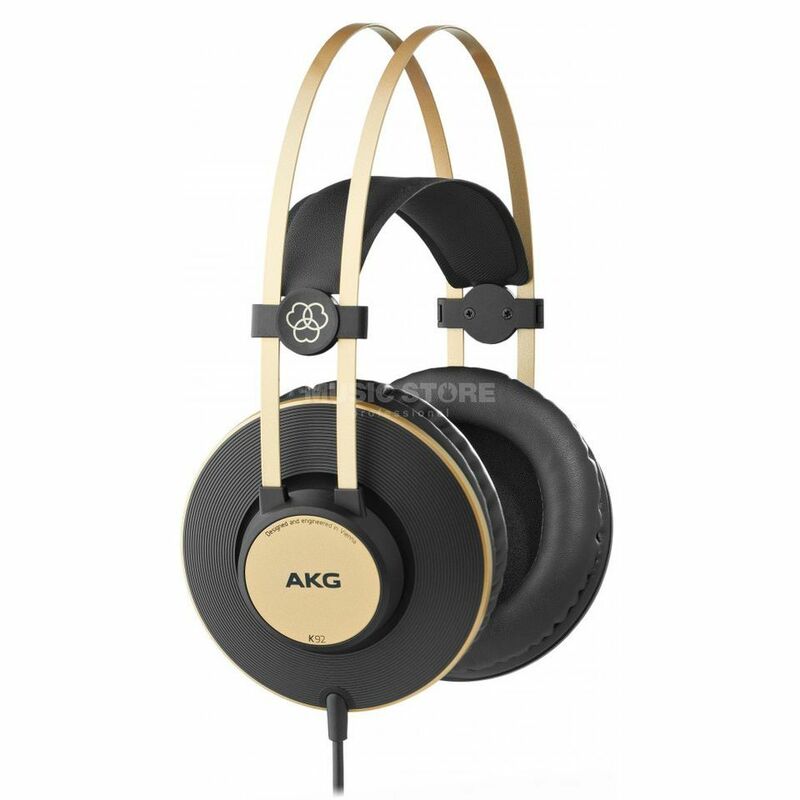 Designed by the company whose mics and headphones have helped create some of the world’s most iconic recordings, the durable K92 is a serious headphone that delivers great sound in the studio and beyond. It has a great sound with rich bass (from 16Hz) and very comfortable, it never hurt your ear. It is also very good engineered and built. I use it in my home studio and it does a great job. The sound quality is amazing considering the price. I bought them to play guitar at night and they excel. And they are soooooo comfortable. Just great.